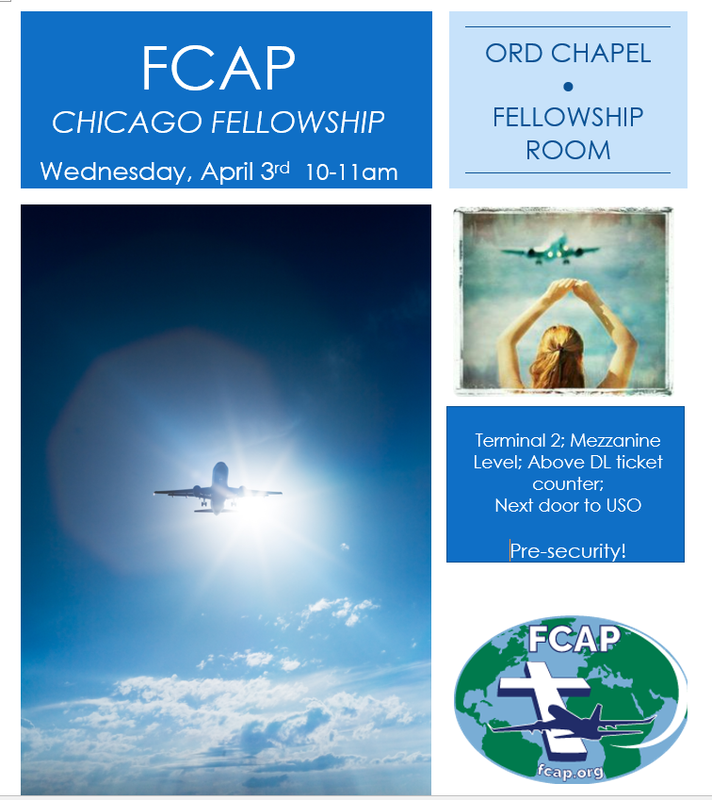 Fellowship Opportunity in Chicago – April 3! This is a special invitation for airline/aviation personnel based in Chicago … or simply passing through. Please make plans to come join in this time of connection with other believers. For more information, please contact jenni@fcap.org or call the FCAP International Office at 770.461.9320. We look forward to seeing you there.